Dive on in to this underwater fantasy game. 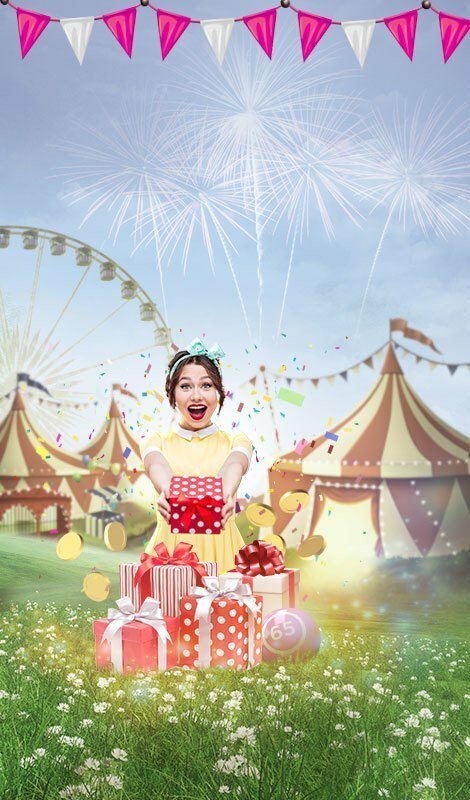 Mermaid's Slots is your traditional slot game that will take you on an underwater escapade in search for that luxurious prize - the coveted pearl itself. It's the stuff of watery legends - beautiful girls who were fish from waist down. But then who'd want a beautiful girl who was a fish from the waist up? 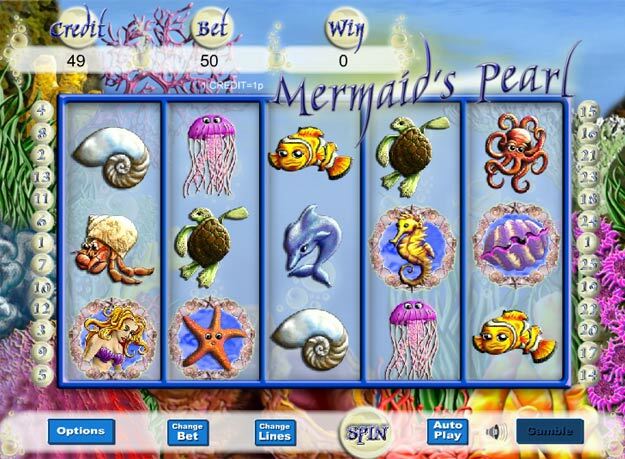 Whilst you ponder that, you can always play Mermaid's Pearl, an underwater-themed slots game with 5 reels and 20 pay lines. 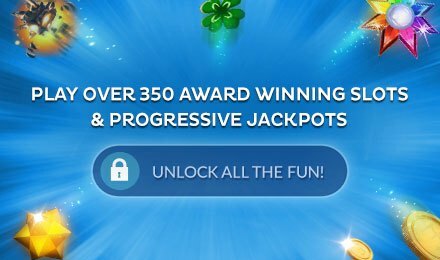 Watch out for the Mermaid symbol as she acts as the Wild symbol, whilst the Treasure Box lives up to its name as it can gift you as many as 60 free spins! See what treasure you'll find at the bottom of the ocean with Mermaid's Pearl.